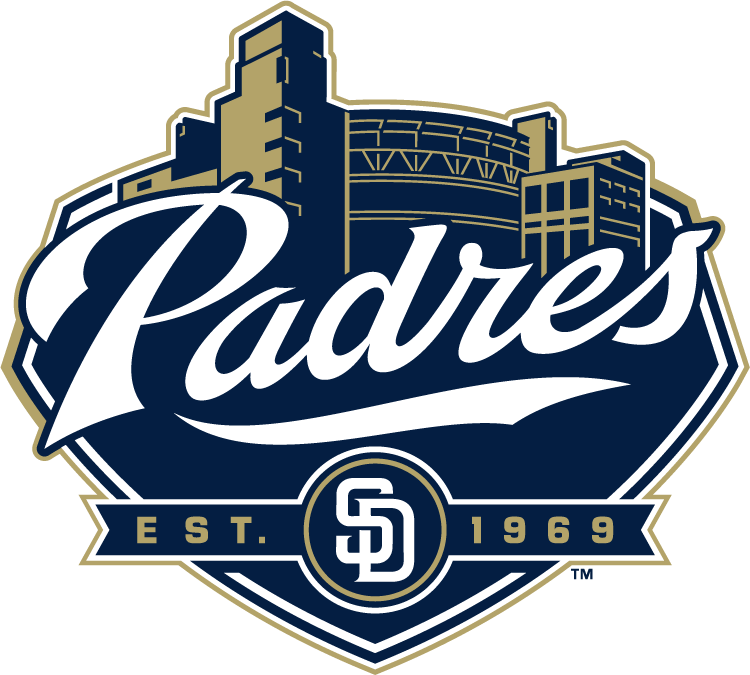 The Padres have not made the playoffs since 2006, and have only authored 2 winning seasons in the last 7 years. It is not from a lack of the coach, rather the NL West has far superior talent, while the San Diego franchise has been trying to replenish the farm, went through an ownership change, and now the team needs to make some decisions this offseason, that will shape the fortunes of the club for the next several years. I think the Pad Squad are in the mid 60’s wins range by the time it is all said and done this year. This season could get real ugly for the Padres in 2014. As of right now, here are the injuries the team has endured for Spring Training. Cameron Maybin is out till mid to late April with ruptured biceps tendon. Josh Johnson will miss a month with a strained right forearm, Corey Luebke is gone for the year with his 2nd Tommy John Surgery, and Joe Wieland also had an elbow surgery. I am not going to beat up the Padres in this article. They have a tough division to contend with and need the new 2016 CBA to provide more of an equal playing field. Here is some good news, the Padres only be losing 7 guys to Free Agency before the 2015 year, so if the young flock of talent can show some improvement, the future years look good.